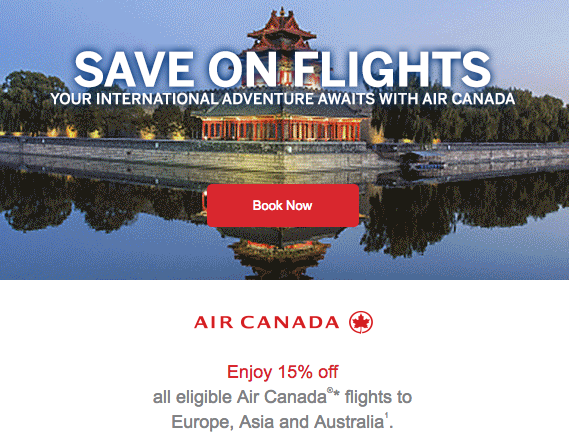 Check your email for yet another Air Canada discount offer from American Express. This time the offer is for 15% off flights to Europe, Asia, and Australia in Flex or Latitude fare classes. Earlier today we detailed the new partnership between Alaska Airlines and Groupon. One of you asked us if this works for Canadians and yes it does! Typically we won't post details on offers, news etc. unless it is available for or truly affects Canadians. So go ahead and start earning more Mileage Plan miles on your Groupon buys! Hilton Stay 5 nights or more and get a night free in Hawaii! 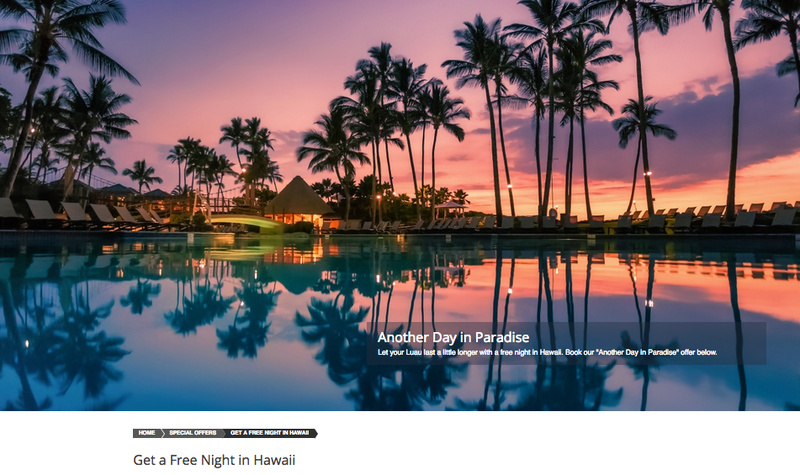 Book the “Another Day in Paradise” package at participating hotels and resorts. Find out more here.